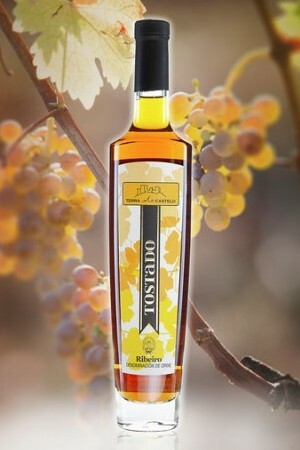 Ribeiro Tostado wine is a naturally sweet wine. To make them, only must from a selection of the best grapes, suitably raisinized under cover. Production is very small, labour-intensive and complex, leading to an authentic gem of enology with unique characteristics.